The stats, risks, and tactics you need to shape your mobile strategy are in this definitive guide! We’ve compiled all the stats you need from first- and third-party surveys. We’ve identified the key risks. And, we’ve outlined the tactics you can put in place. 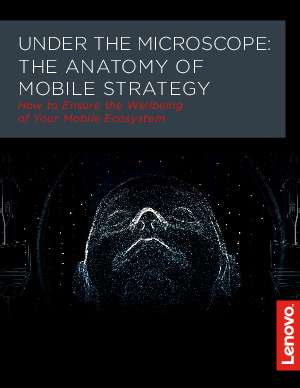 With this definitive guide, you will have everything you need to shape a mobile strategy that succeeds.